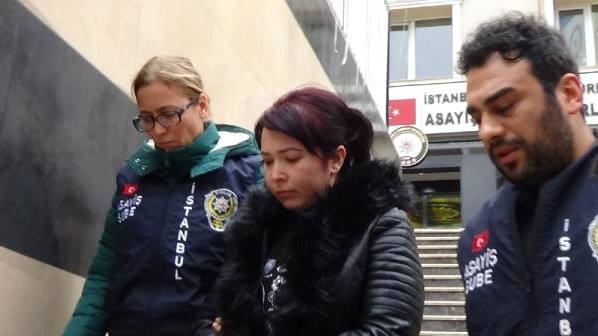 AKIPRESS.COM - A citizen of Kyrgyzstan was detained in Istanbul on suspicion of theft of 16,000 Turkish lira and $2000, as well as hand watch from a Turkish citizen, Haberler reports. According to the woman who reported to police about the theft of her property, she hired the detainee as a housekeeper 15 days before the theft. She said the housekeeper disappeared after the theft. Police searched the home where the 33-year-old woman from Kyrgyzstan was living and found the stolen money.